When considering an HVAC company to work on your residential or commercial property, be assured that we at Simons Heating and Cooling will provide you with high-quality products and service with value-oriented pricing. 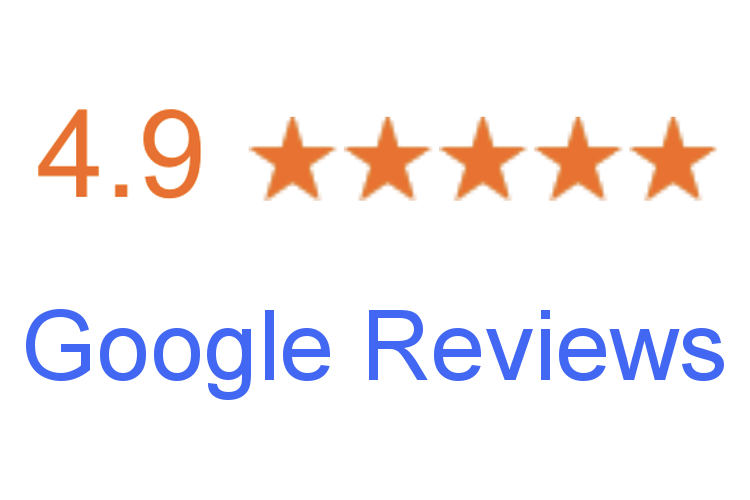 We have been serving Warren, Saratoga and Washington Counties for over 12 years and have hundreds of return customers due to our 5-star reputation. Do not wait until the first chilly autumn night to discover your furnace or boiler isn’t working properly. We also offer 5-year labor and 10-year parts warranties on all Lennox products. Our highly trained, professional technicians will assess your residential or commercial unit and provide maintenance or repairs using high-quality replacement parts, or advise you about a new system if needed. 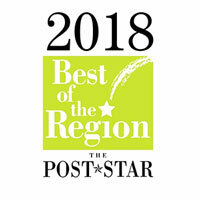 We have been serving the upstate, New York region for over 11 years and are a trusted member of the ARCC, BBB and a winner of the Post Star’s Best of the Region award. Whether you are looking to maintain, repair, or replace your heating system, our high-efficiency furnaces and boilers will give you a peace of mind by knowing your home or business will stay safe and warm and during the cold winter months, all while saving money in the process. Email or call us today at (518) 955-1051 to schedule a FREE estimate. Discover what you could be saving on your energy bill with a new, efficient Lennox furnace. Tips and inspiration for relaxing in absolute comfort year round, while saving every month in energy costs. While learning that you need a new heating system is not necessarily great news, you can rest assured that our high-efficiency gas and oil furnaces are not only dependable and warrantied, but will allow you to conserve. Heating and cooling can account for more than half of your home’s total utility bill. Consider a high-efficiency system to help you save energy and money year round. • Precise Comfort™ technology adjusts fan speed, heat, and airflow capacity for the ultimate temperature control. • Variable-speed motor provides a quiet and consistent flow of air for an ideal balance of temperature and humidity in your home. • SilentComfort™ technology combines advanced engineering with sound-absorbing materials to deliver the ultimate in quiet performance. • Logano G125BE by Buderus, a state-of-the-art burner designed to burn at lower temperatures than conventional burners while recirculating combustion gases. It’s affordable and convenient, burning efficiently and nearly soot-free. • Efficient systems save both energy and money. Click here to calculate your energy savings when you purchase a new high-efficiency furnace or boiler from Simons Heating and Cooling. When you need replacement and repair service for your furnace in the Adirondack and Capital regions, choose Simons Heating and Cooling of Queensbury NY for award-winning service. Since 2006, we have been providing our loyal customers with exemplary work at fair prices. Email or call us today and let us set you up with a dependable heating system before the cold weather gets here! 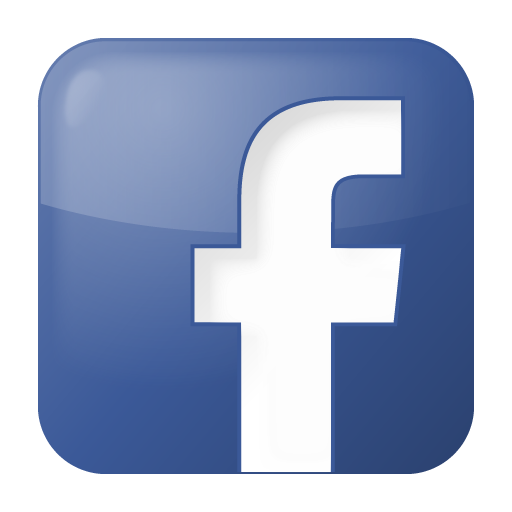 We are the only authorized Lennox Premier Dealer in the area. Contact us to maintain, repair or replace your furnace or to find out how you can save up to $1,600 on a new Lennox system. 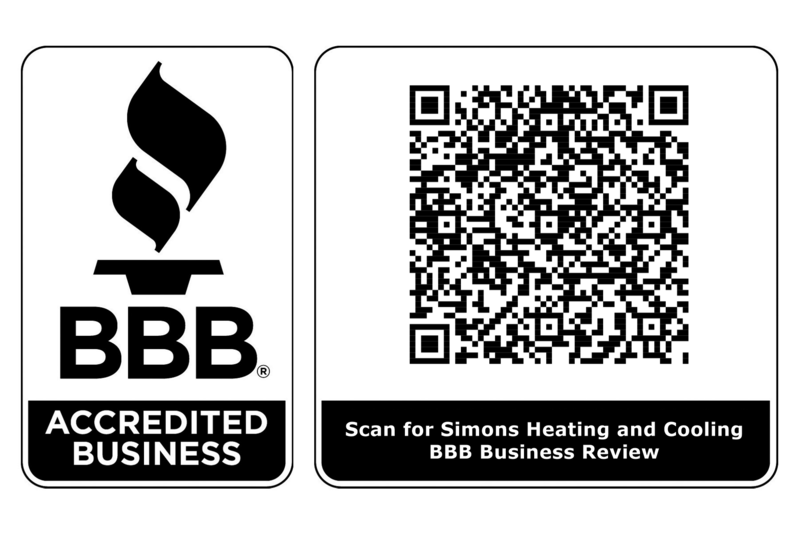 Simons Heating and Cooling is proud to offer our customers great products such as the SLP98V Variable-Capacity gas furnace, which is the quietest high-efficiency furnace you can buy. 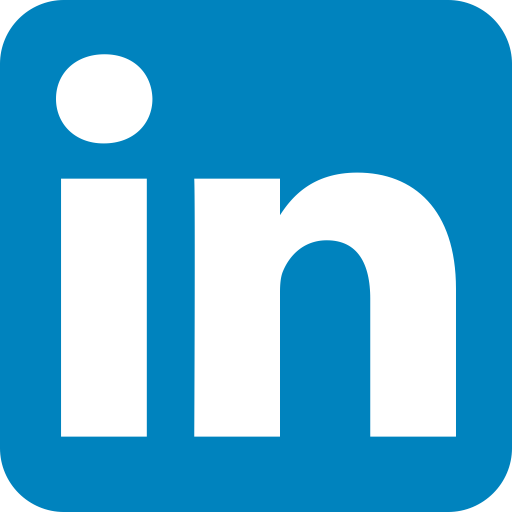 It was designated as one of the most efficient Energy Star qualified products in 2014. It uses exclusive Precise Comfort™ technology to significantly reduce your heating costs, and has an efficiency rating of up to 98.2% AFUE. ENERGY STAR® qualifying efficiency up to 98.2% AFUE provides more heat for less. Precise Comfort™ technology adjusts fan speed, heat and airflow capacity in increments as small as 1% for ultimate temperature control. We also recommend the Logano G125BE by Buderus, a state-of-the-art burner designed to burn at lower temperatures than conventional burners while it recirculates the combustion gases. It’s affordable and convenient, burning efficiently and almost soot-free. 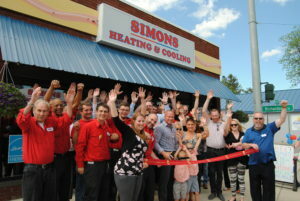 Simons Heating and Cooling also works with HTP Elite FT & MC series and Pioneer equipment.